Are you tired from the time-consuming process of doing keyword research in what seems like an endless list of useless words? If yes, then you are not alone. I've been there too. I know how it feels to go from one word to another just to look for the correct word. It's very frustrating, right? In order to be successful, you need two things – solid effort and the right keywords. But this doesn't mean that you spend your entire day doing it so. As they say, work smart. Keyword research plays a very important role in SEO. Gone are the days when you manually look for keywords. Today, with the right tools and right strategies, keyword research has never been easier. 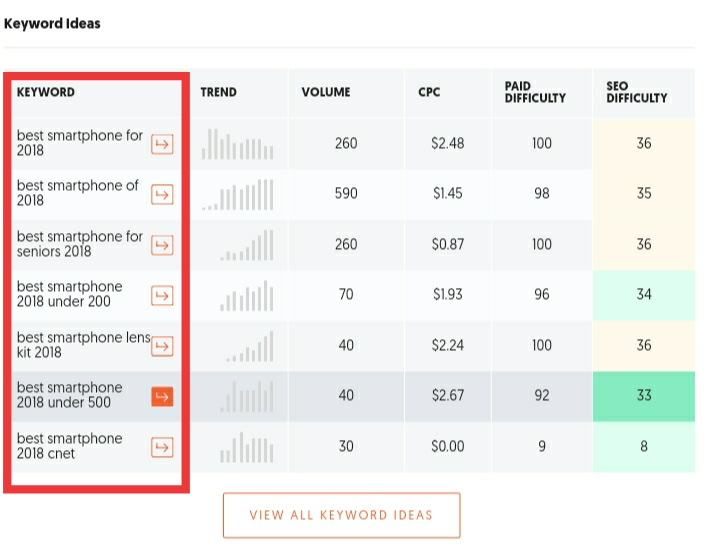 In this article, I'll give you a run through on how you can make keyword research easier and faster using Neil Patel's Ubersuggest. Yes, you don't have to sweat at all. Before we go further, it's essential that we define what keyword research is. Keyword research is simply the process of finding out alternative search terms that people would enter in Google when they are looking for something. Basically, you want them to go to your website because the higher is the traffic on your website, the higher is your Google ranking. Perhaps, a good content with the right keywords can make you land on the first page of Google. For example, you are planning to buy a new phone. Before buying one, you probably have a lot of questions like what is the best phone model today, how much will it cost you and so much more. In order to find answers to your question, you'll head to Google. On the other hand, let's say I own an online store which sells phones. What I am going to do is to find out what people are searching for about phones. I will find out the common keywords that you enter whenever you look for something on Google. The thing is, there are a lot of keywords which appears. Some of them may be useless and classifying them would take too much time. This is where keyword research tools like Ubersuggest enter the scene. 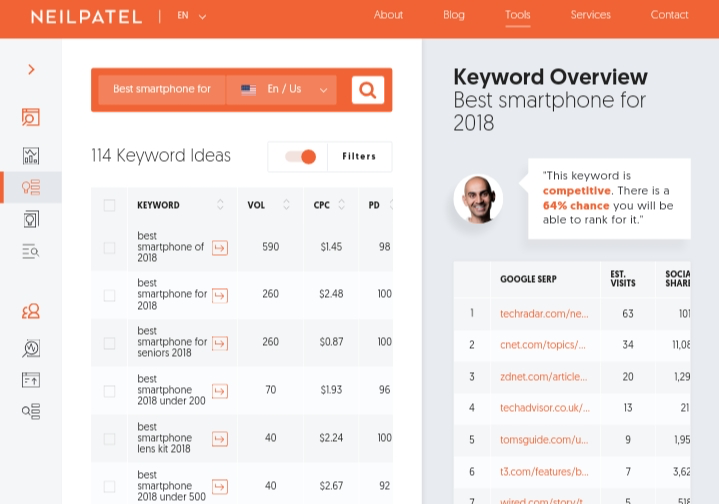 Ubersuggest is a free keyword research tool owned by Neil Patel, a blogger, and entrepreneur at the same time. 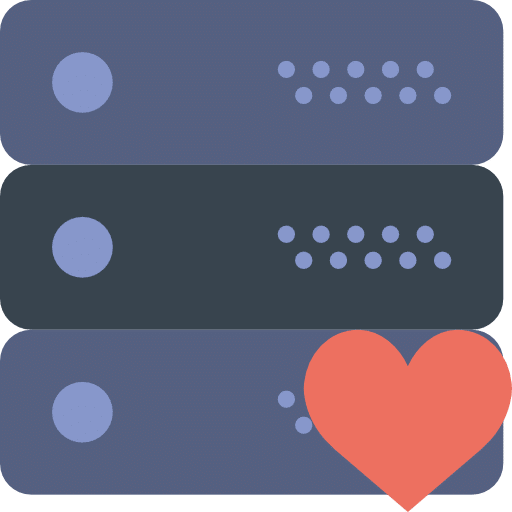 The story behind Ubersuggest is that Neil Patel wants to drive more traffic into his website and what he did is he bought Ubersuggest and made it free for everyone to use. 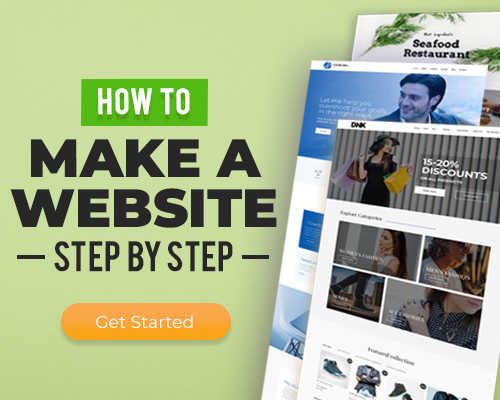 Afterward, he integrated it into his website which eventually, generated more traffic successfully. Ubersuggest is much faster than other keyword research tools and it allows the list of keywords to be downloaded in just one click. It is a fast, easy, and reliable way of having the best keywords for your articles. I also allow you to copy and paste the keywords in as much as you can filter the keywords easily. 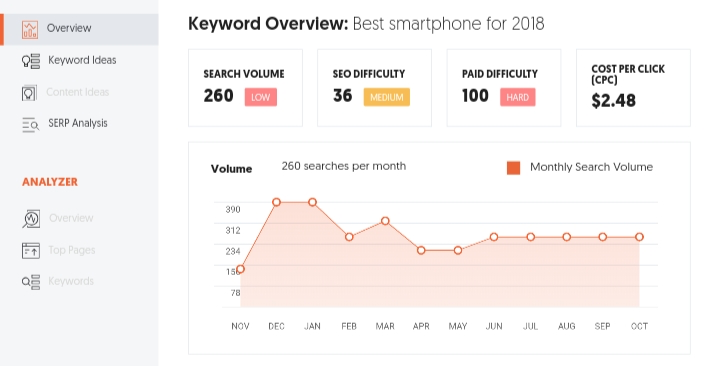 When you enter a keyword on Ubersuggest, it will give you an overview of how much traffic and how many searches are there for the keyword each month. For example, I will enter “Best Smartphones for 2018” as my keyword. Ubersuggest will show me something like this. Aside from Keyword Overview, Ubersuggest also gives Keyword Ideas. When we say keyword ideas, these are other keywords related to what you have entered which is often searched by many. You can narrow down the list of suggested keywords in order for you to choose easier which one works best. 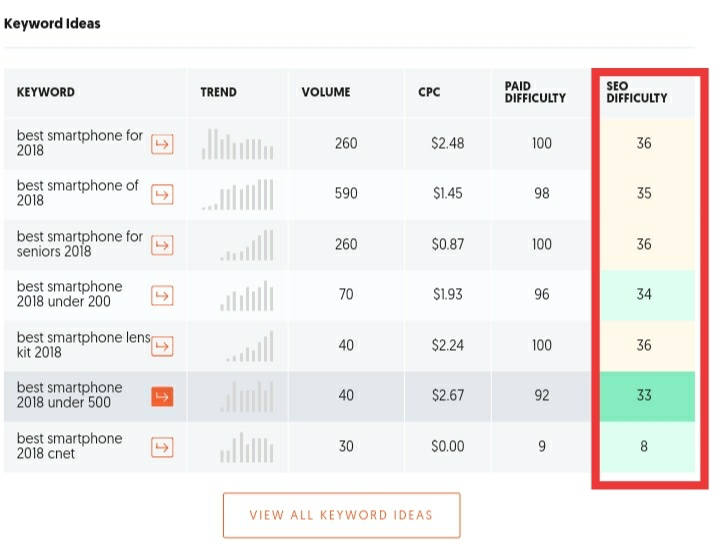 Ubersuggest also gives you the keyword difficulty by listing down the websites which have the most number of traffic when it comes to that keyword. It lets you know how many times the articles have been shared which will give you an idea of how competitive the articles are. Knowing the difficulty level of your keyword will give you the idea that you have to refine it. Ubersuggest allows you to find out who is on the top ranks for a specific keyword. It also shows who are paying for every pay per click. What more? It will show you the lost of your competitors and their ad copy. With such data given, you can already figure out if your keyword is worth targeting or not. You can know if the keyword is worthy is your competitors are bidding on specific phrases. Ubersuggest is very easy and very simple to use. You only have to do the following steps in order for you to find the right keyword for your site. Install their add-on to your Chrome or Firefox browser by going to ubbersuggest.com. Go to Ubersuggest.io. Ubersuggest can be added as an extension to either Chrome or Firefox, it all depends on what you are using. Enter your keyword suggestion in the search bar. Choose your source from the drop-down menu. Ubersuggest use the Web as the default source but you can choose upload the file itself or get it from YouTube and other sources. Choose the language. There are many languages available which you can choose from – from English to Spanish and everything in between. Ubersuggest is really a great deal considering that its free. You can surely pull off any topic with it. When I personally tried it, it is amazing with how fast the results are displayed. It's a powerful tool which does all the heavy jobs for you and gives you the result in one handy package. Considering how competitive the market is nowadays, knowing how to stand out is a big deal. Sure, the process isn’t easy but it will definitely be worth it in the end. In order to top the competition, knowing what will lift you up and what will make things easier for you is essential. There is no difference at all for SEO. I have a very complex set up for recording videos. 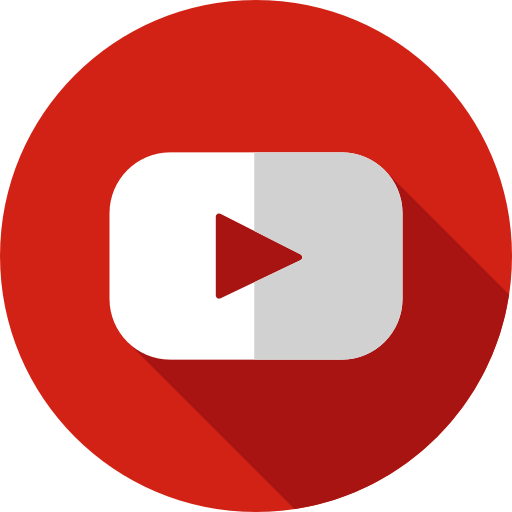 Most people will be just fine using Camtasia but what I use is much more advanced and costly. The awesome article explained all about ubersuggest very clearly. Thank You.